Branded pencil cases are super giveaways for promotions in schools, colleges and universities as well as offices. 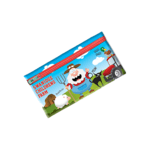 They have a super branding area for your logo and promotional message. 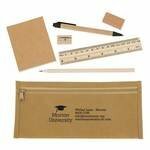 Available in a range of materials and colours we are sure to have a pencil case for your promotion. Are there eco-friendly pencil cases? Yes we have some pencil cases that can be classed as eco as they are made from environmentally friendly materials including sustainably farmed and reclaimed materials including plastics. 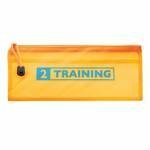 Do you supply pencil case bundles? 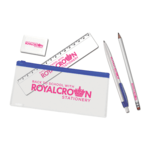 We can supply individual pencil cases or ones packed with a selection of stationery items including pens, pencils, erasers, rulers and pencil sharpeners. Do you supply see through coloured pencil cases? Yes we have some in our collection and a range of colours. These can be very useful when looking to offer a bright colour and tie a pencil case into a particular brand and theme. 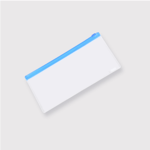 The see through case can also provide a clear background onto which to print your logo.